Gift Certificates Available for Mother’s Day, Call Us for More Info! 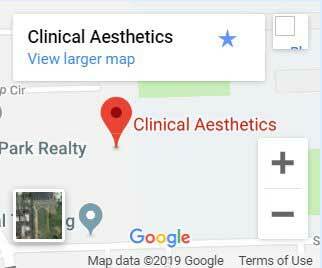 Clinical Aesthetics is a chic and modern medical spa serving Villa Park and the surrounding communities. 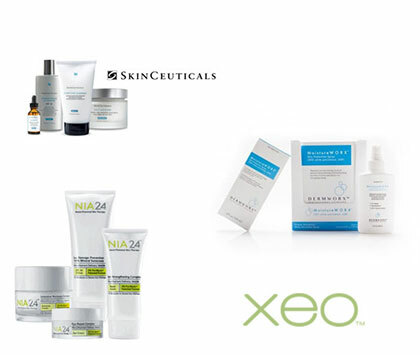 We combine science with beauty to get you lasting results. 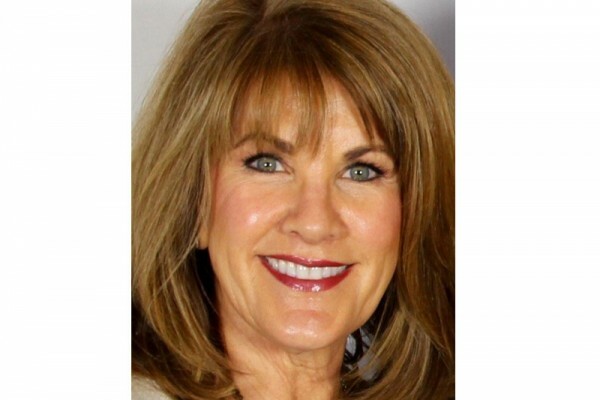 You will look younger, and feel healthier as we help you on your journey to becoming your best self. 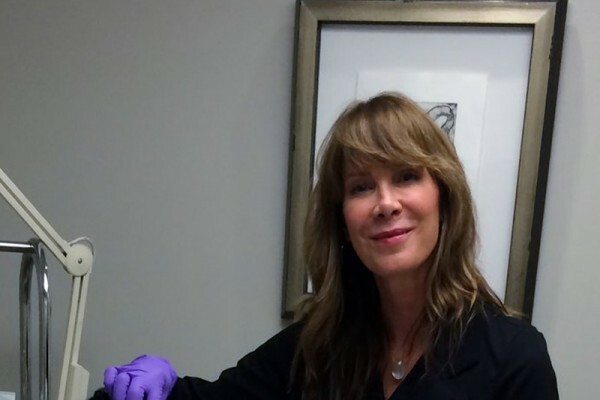 Dr. Kathleen Gallaher and her team deliver professional, caring treatments for a wide range of conditions. We do more than just the basics. By combining expert knowledge and training with the most modern techniques and technologies, we offer an oasis of relaxation where you can escape the stresses of the outside world. This is a place where you can relax. 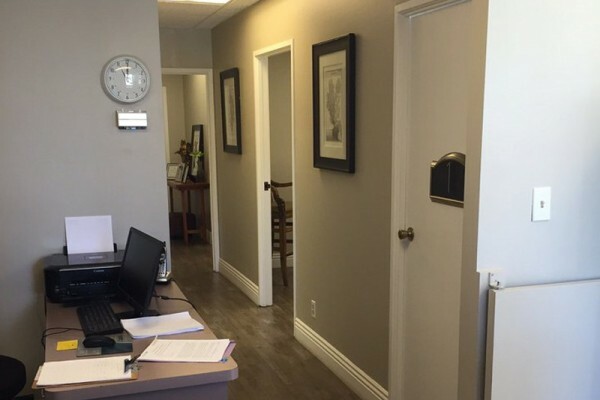 From the moment you step into our office, you will feel relaxed and cared for. 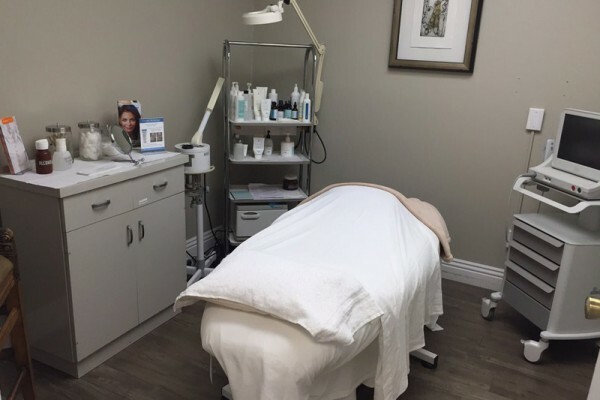 Our staff and esthetician is known not only for their knowledge and friendliness, but for a sense of ethics that reassures patients they are getting the best care. We earn your trust first by listening to you. We don’t upsell and push products on you during your visit. 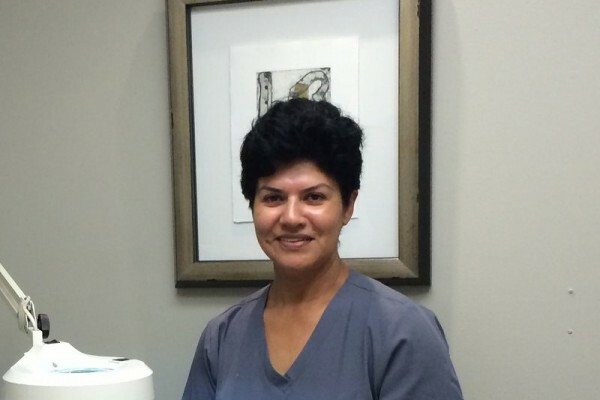 Our primary concern is your comfort and satisfaction. 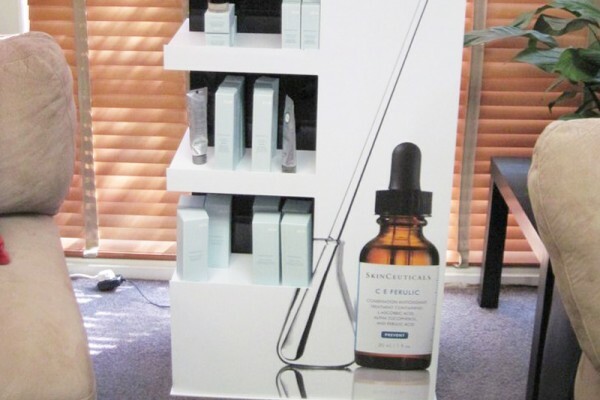 All of our treatments are FDA approved and proven to work. 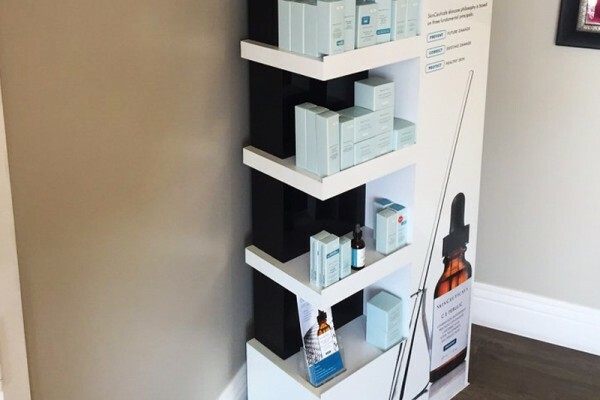 We offer state-of-the-art technology such as the Cutera Xeo and Ultherapy, revolutionary products such as the Skinceuticals line, and highly trained medical professionals to perform your treatments. 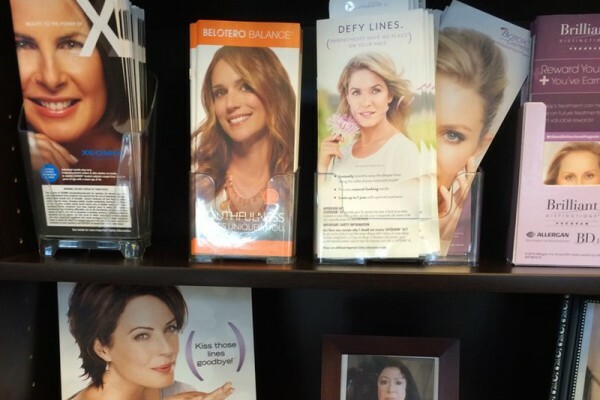 Whatever you are looking for to look and feel your best, we will help you get there. 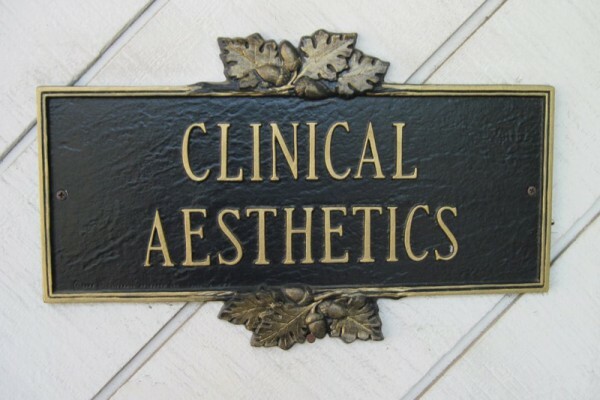 If you’re ready to experience relaxing, expert care in a spa-like, cosmetology setting, call Clinical Aesthetics. 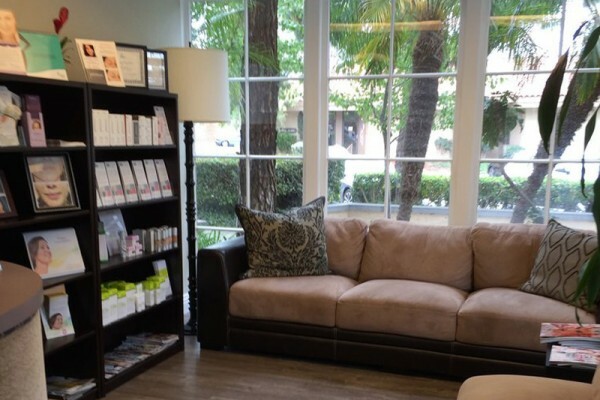 We’re open six days of the week, making it easy to fit your appointments into your busy schedule. 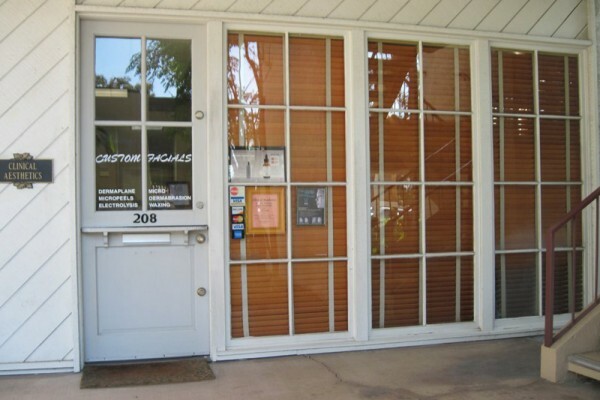 Contact us today to make an appointment for a consultation. A more healthy and beautiful version of you is only a phone call away. Every time I come here I am impressed. I look great, feel better, and would come here every day if I could. Everything you could want is here. I stand at work all day and it hurt a lot because of varicose veins. Thanks to my laser therapy treatment, the varicose veins are gone. This is fantastic! Some places will try to give me too much filler just so they can charge more. Not Dr. Gallaher. She’s did a fantastic job and I look years younger. My friend recommended CA to me a few times, and she did look amazing. I decided to give it a try and I am so glad I did. Everyone is so nice and professional. You won’t regret coming here! Join our mailing list for exclusive promotions and insider events!